Being one of the leading companies, we are engaged in offering an extensive range of W Cut Non Woven Bag to meet the needs of our customers. These bags are well designed and are highly demanded by our customers all across the globe. 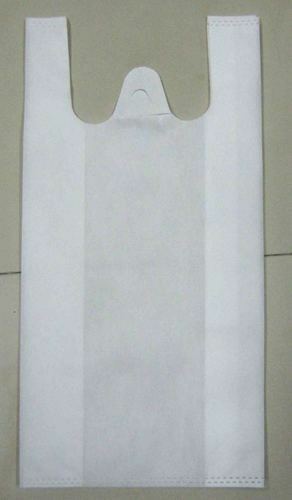 W Cut Non Woven Bag is available in standard finishing and is perfect for day-to-day use. Established in the year 2013, Eagle Bag is engaged in manufacturing and wholesaling of Non-Woven Bags, Carry Bag, Shopping Bags. These products are extremely admired in the industry owing to their characteristics and low prices.